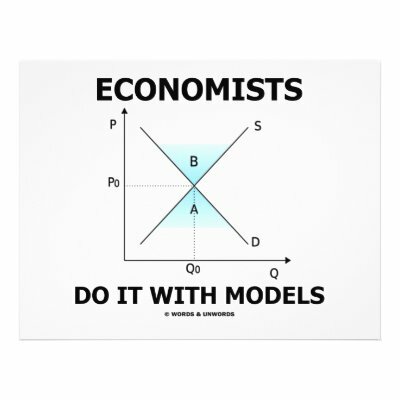 I’ve recently had work-related chats with two economics academics who broadly fit the “social economist” type: “public good” is the same thing as “economic good”, you just need to figure out a model that can represent all the variables that aren’t expressed in dollars. Smart people trained and motivated to look at the big picture of how systems fit together. They were both recently retired. It is unclear to me if there are many others coming up the ranks to fill their large shoes. But there really ought to be. More of this sort of person, please, world. Posted by morgue on Wednesday, May 5, 2010, at 8:35 am. Filed under And also, Sustainability. Tagged economics. Follow any responses to this post with its comments RSS feed. Both comments and trackbacks are currently closed.